Orlando residents and visitors alike can experience the first iFLY facility that has dual wind tunnels at 8969 International Drive, Orlando, FL 32819.
iFLY’s new Orlando facility is the company’s first to feature two recirculating vertical wind tunnels in the same facility. The two wind tunnels sit side-by-side in the facility and each features a 12-foot diameter flight chamber with wind flow powered by two quiet and clean running electric motors. All instructors at iFLY Orlando are IBA certified as the best-trained and safest instructors in the sport of indoor skydiving. 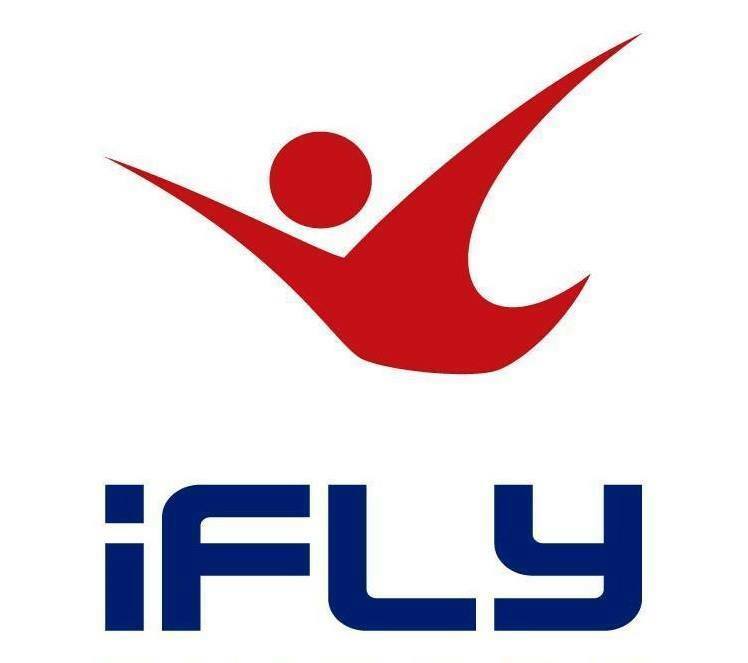 iFLY Orlando is located at 8969 International Drive, Orlando, FL 32819. Visit www.iflyworld.com/Orlando.